From Spicy Red Lentil and Tomato Curry to Spaghetti with 100 Onions (not really! 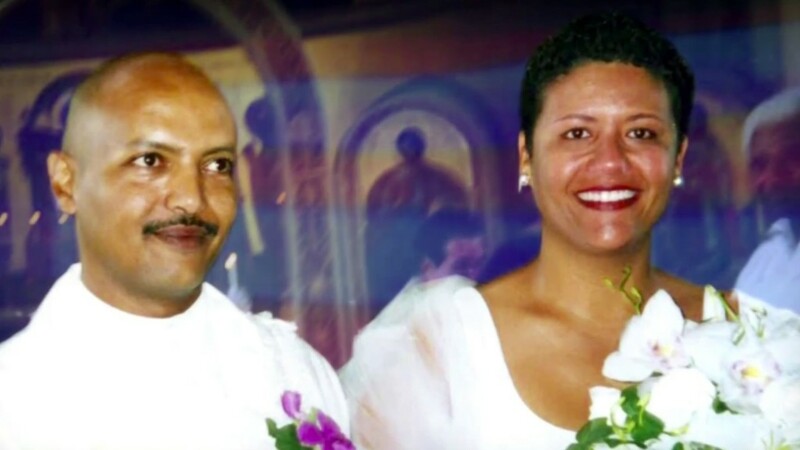 ), poet Elizabeth Alexander shares the recipes that her late husband, artist and chef Ficre Ghebreyesus, loved to prepare for his family. Poet Elizabeth Alexander reads some of her poems. It has been widely noted that President-elect Barack Obama is a reader of poetry. Only days after winning the election, Mr. Obama was spotted with a copy of Derek Walcott's collected poems.